Is that AC Tech a Wolf in Sheep’s Clothing? What the Bruno Total Home Performance State Investigation Illustrates. 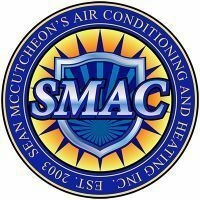 Since 2016 Sean McCutcheon’s Air Conditioning and Heating has been working hard to help consumers avoid predatory contractors. We even created a humorous video series featuring the fictional A.C. Winterbottom, Agent for America’s Repair Force, and an accompanying website (www.AmericasRepairForce.com) that is full of information on how to spot a scam. 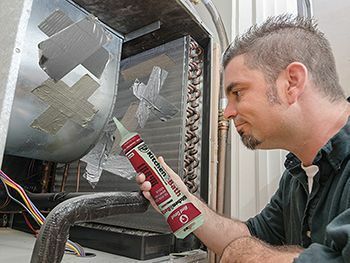 The Florida Office of the Attorney General is currently investigating Bruno Total Home Performance, formerly known as Bruno Air, in Bonita Springs for allegations of shoddy work, overselling and overcharging for products and services, performing unnecessary work, high-pressure sales tactics, and unscrupulous loan practices - including forging customers' signatures on financial documents. Court records also indicate that Louis Bruno, LLC (d.b.a. Bruno Total Home Performance) has filed at least 3 foreclosure actions and over two dozen liens against property owners in Lee & Collier counties! Predatory contractors will try anything to separate you from your money. But there are many ways to see if a company or contractor is reputable. Consumers can verify licenses with the Florida Department of Business and Professional Regulation (DBPR) online at www.myfloridalicense.com, by calling 850-487-1395, or by downloading the free DBPR Mobile app. The Better Business Bureau (BBB) is also a great resource for information and ratings on companies and your local Chamber of Commerce can recommend a business.